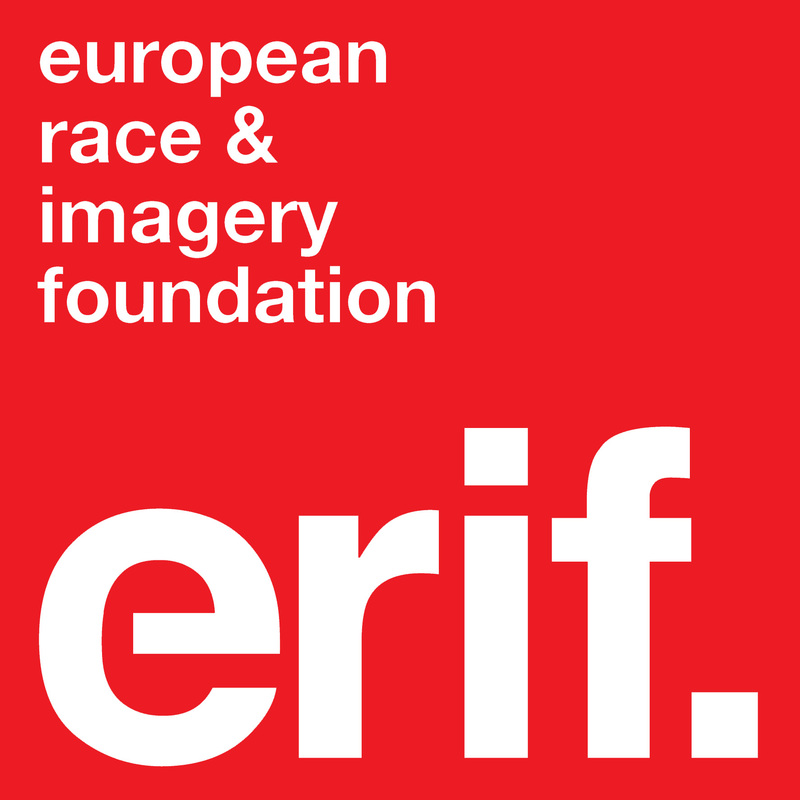 Since 2015, ERIF has conducted in-store and online research to look into how the image of Zwarte Piet is (or is not as the case may be) incorporated into the present-day Sinterklaas feast across the Netherlands. The team recently finished collecting data for the next (fourth) report, which is due to be published later this … More Summary of ERIF’s product and brand study on gal-dem! Leave a comment Summary of ERIF’s product and brand study on gal-dem! Strategies for Action: speaking out & taking space! Blogging #RTGII by Leah Cowan One of the first Saturday sessions at Returning the Gaze II: Stories of Resistance was led by Mohamed Wa Baile (a playwright, scholar and activist with Allianz gegen Racial Profiling) and Gloria Holwerda (the artist behind the A Sint You Want intervention, and the founder of INARG: the InterNational Anti-Racism … More Strategies for Action: speaking out & taking space! Leave a comment Strategies for Action: speaking out & taking space!